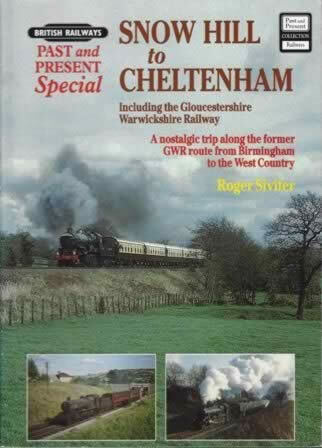 British Railways Past & Present Special: Snow Hill to Cheltenham, Including the Gloucestershire Warwickshire Railway. 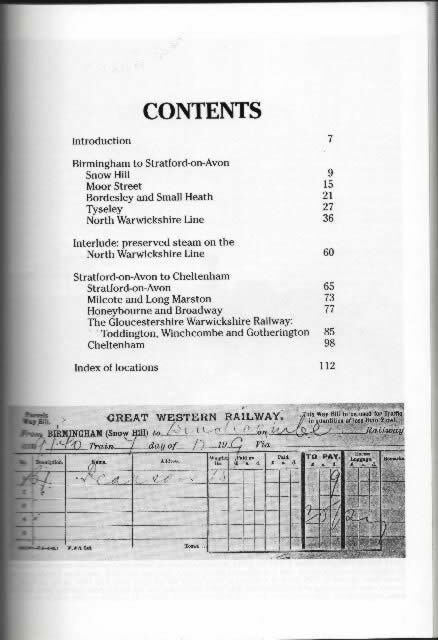 A nostalgic trip along the former GWR route from Birmingham to the West County. This book has been written by Roger Siviter and was published by Past & Present Publications.